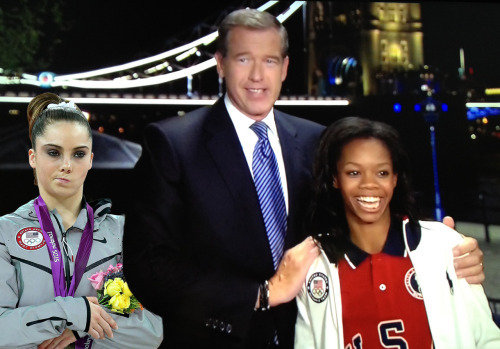 My photo submission made it onto the mckayla is not impressed tumblr site! You should check the site out. It’s hilarious and it made me feel like a celebrity for getting posted. No lie.